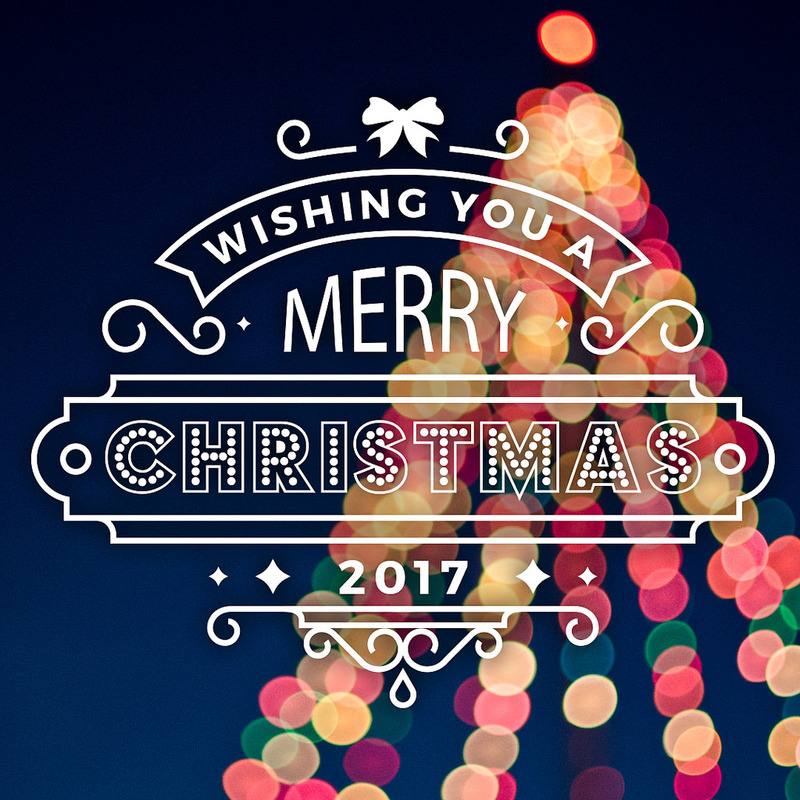 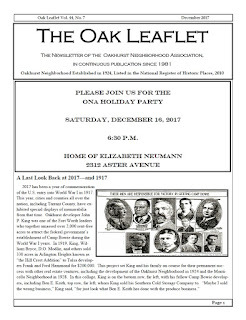 The ONA Holiday Party will take place this Saturday, December 16, at 6:30 pm at 2312 Aster Avenue (the home of ONA President Elizabeth Neumann). 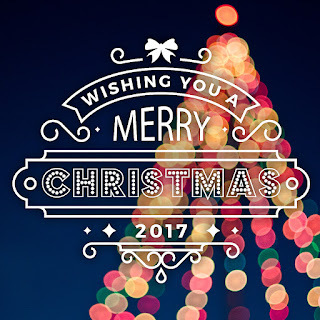 And it's time to get those lights up! 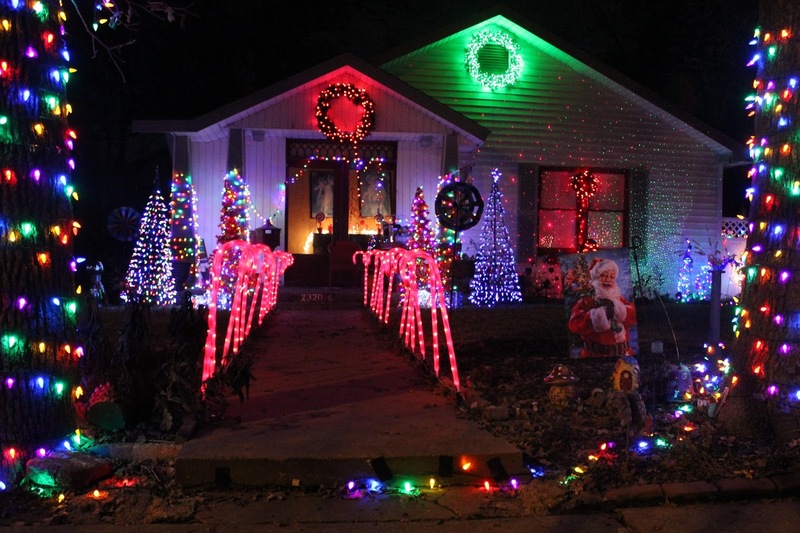 Judging begins for the Oakhurst Neighborhood Holiday Decorating Contest 2017 on December 18, with winners to be announced on December 22. Decorations should be outside and viewable at night!